Head underground in LA with our list of the best secret places to be below street level in the city—especially during rush hour traffic. Photo by Scott Atkinson Newell Step back in time. Head to the city's secret places to discover a whole new Underground LA. As an Angeleno you know all the city's best places to see and be seen—from the hottest restaurants and bars to pool parties and popular hiking trails—there's bound to be a few celebrity sightings as well. Though sometimes escaping the bustling cityscape (without really leaving LA) is just what you need. Here, your list of the best places to take cover—literally—and be underground in LA. Metro’s at-grade light rail lines are painfully visible as they hold up traffic signals, but its network of underground tunnels is still a secret to some Angelenos. It’s understandable, for the subway commits two cardinal sins as it seals away the sunlight and induces earthquake paranoia. Also, it’s not a car. 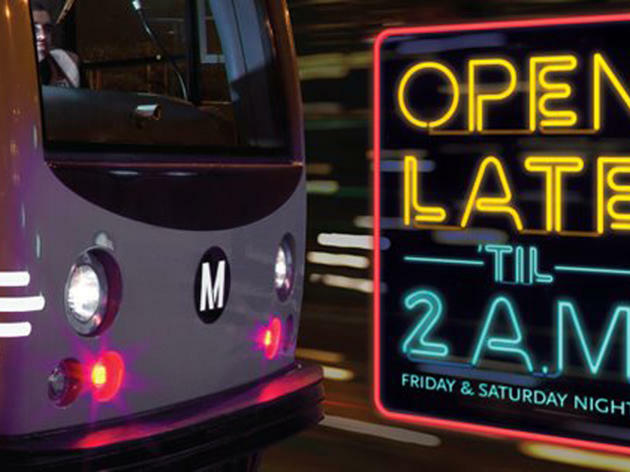 But Metro will shuttle you underneath Hollywood and Downtown without any of the nightmarish traffic snarls. 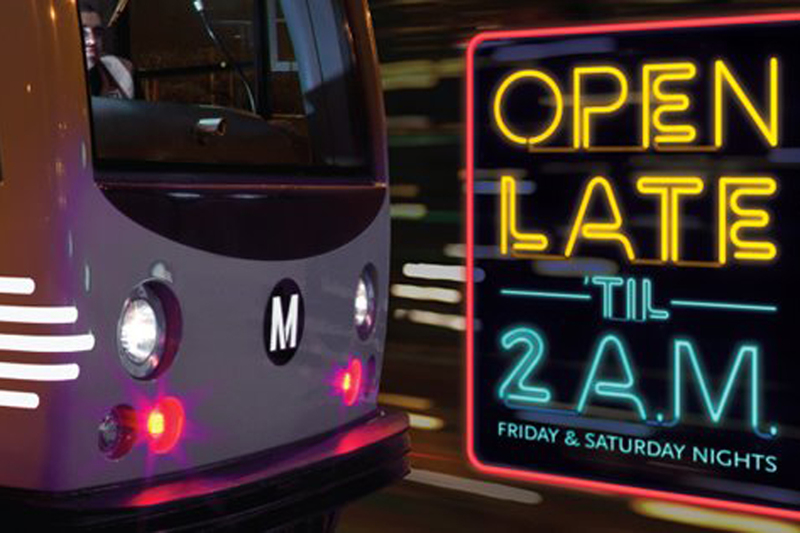 It’ll get you home from a drunken night in Koreatown until 2am on weekends. And it services some unexpectedly sophisticated-looking stations. It’s possible that “nobody” takes the subway in LA, but maybe it’s really just for those in the know. 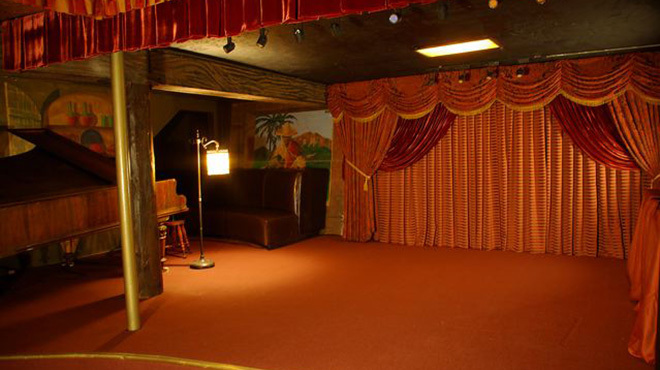 This big, low-slung space is situated underground beneath the Echo, though technically it's a separate venue with a different entrance. 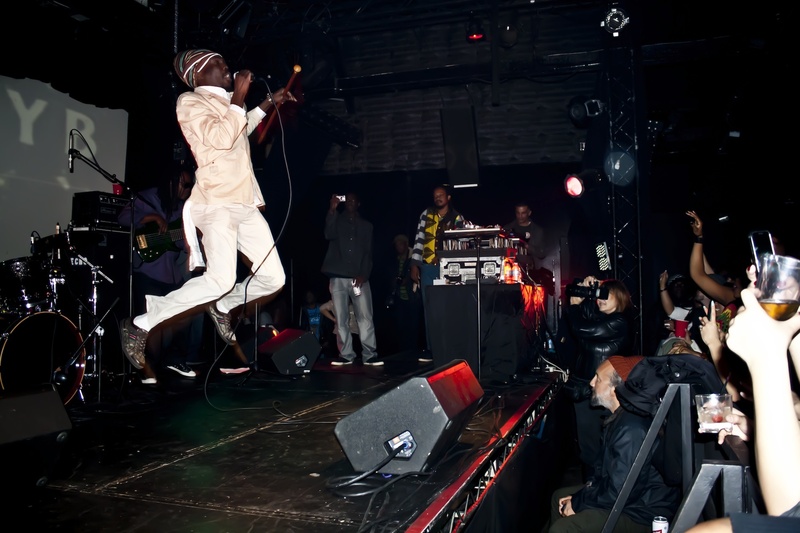 The fare is similar to that offered above-ground: local indie acts, the occasional residency by LA luminaries, and touring artists who draw bigger crowds (Ed Harcourt, Built to Spill). 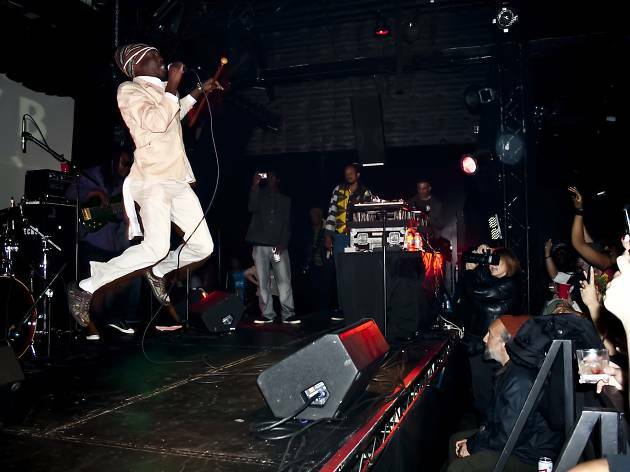 And like the Echo (or another underground spot we can think of...), it can be sweltering hot, especially when crowded. But! There's good stuff on tap, and you can get Two Boots pizza delivered to you during a show. Though we've never been there, we can't say we've heard tales of music, beer and 'za in Hell. 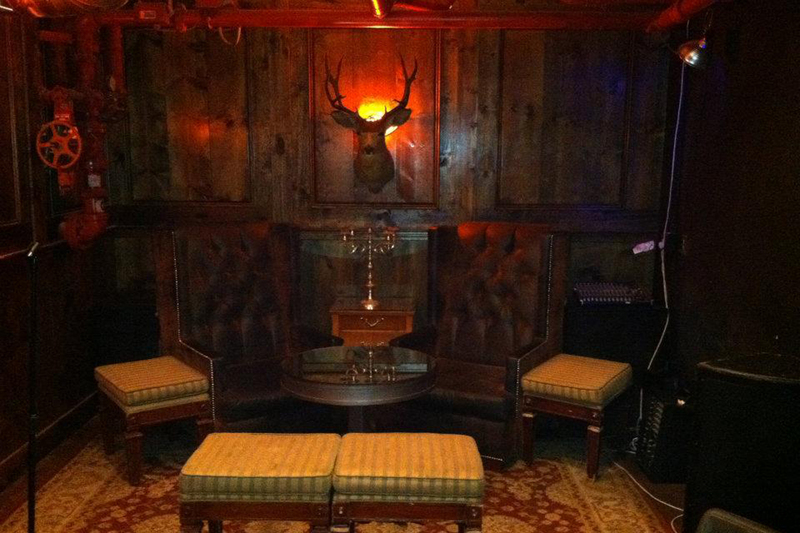 Located in the basement of Townhouse in Venice, the Del Monte Speakeasy has been a hidden hideout since 1915. During Prohibition, Townhouse secretly operated the space located underneath a grocery store that served illegal hooch smuggled from the former Abbot Kinney Pier through underground tunnels. 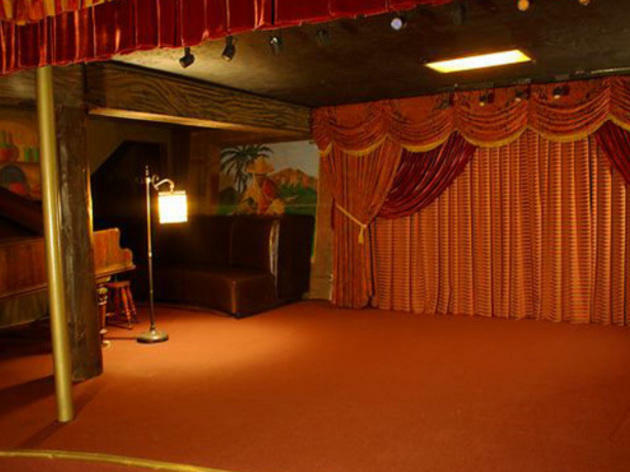 Today, the hooch is done, replaced instead with fancy-pants handcrafted cocktails, as well as live entertainment including local bands, comedy, jazz and vaudeville acts. Check the website for the schedule of upcoming shows as opening hours vary. This 11,000-square-foot power-plant-turned-Downtown hot spot deftly melds industrial architecture and Art Deco chic. Restored artifacts are casually displayed; silent video montages, projected on the wall, revisit the early work of film legends; bartenders handcraft classic cocktails. But nothing's stuffy here—it's a scene almost every night of the week—with DJs, a live band on Thursdays and party lounges with names like Tesla and Generator, paying homage to the building's past. The dress is "Old-World style," code for look smart—no flip flops, tennis shoes, baseball caps, T-shirts...you get the idea. 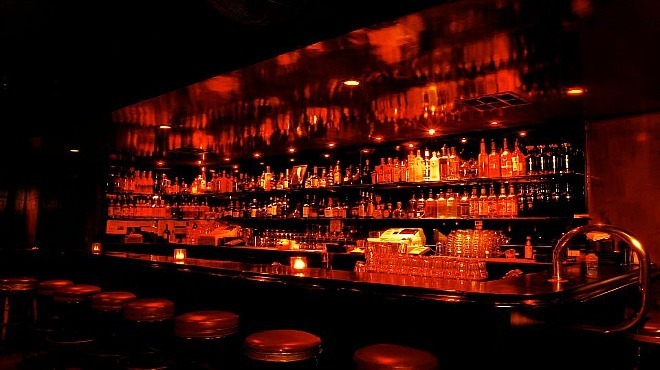 Getting to Santa Monica's Basement Bar is an adventure in itself. When arriving at the popular Victorian on a weekend night, navigate through throngs of recent UCLA grads hanging out on the porch to get to the popular underground bar. Enter through a "secret" passage in the parking lot and head downstairs the Basement Bar. 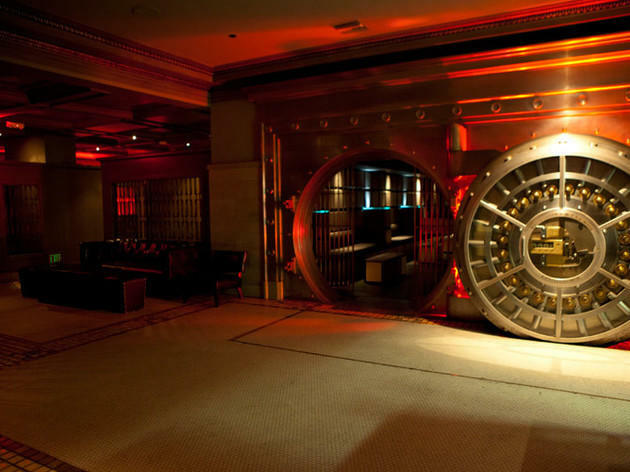 Enter through the Victorian's underground 2,000 square-foot wine cellar that's been transformed into a speakeasy-style bar where bourbon is the drink of choice. Surrounded by plush green couches, a vintage chandelier hangs low—adding a bit more sparkle to the dimly-lit bar. 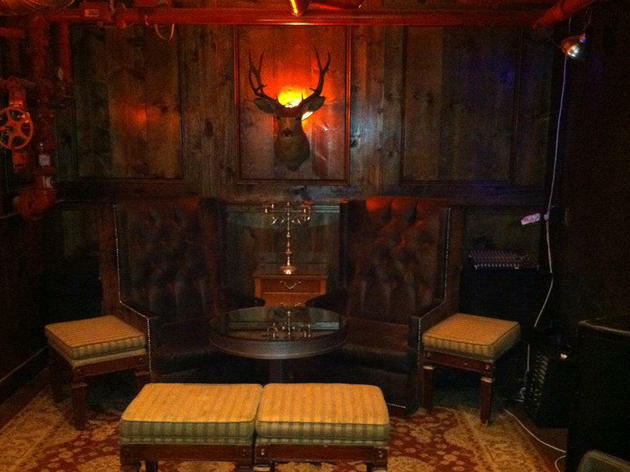 Blackboards chalked with the drink menu and the deer taxidermy on the wall give this underground spot a relaxed vibe. Happy hour is nightly from 5-8pm and all night on Sunday. Stick around for the live music playing almost every night. And if you're hungry, neighboring restaurant La Vecchia Cucina offers some late-night Italian bites at this somewhat hidden Main St speakeasy. Originally the Crocker Citizens National Bank Building, much of the early design of the 1920s is still intact in the building that now houses the Crocker Club, including much of the original bank detail, which is eual parts cool and kitschy. 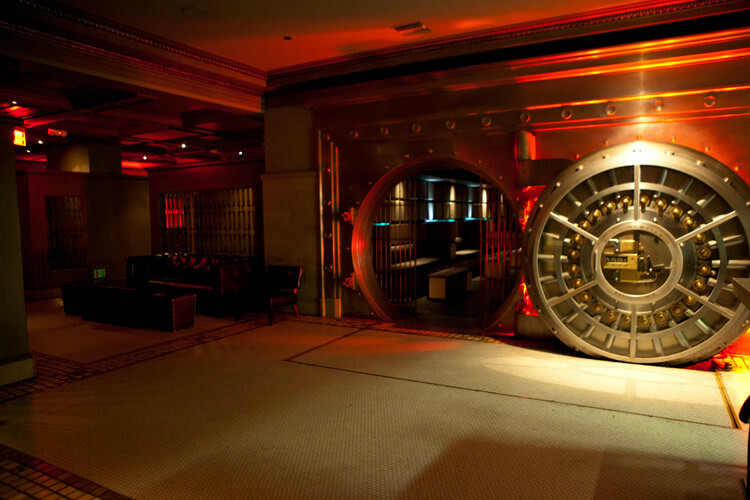 The bank teller’s counter from the VIP area of the bank serves as the club’s main bar, and the bank vault itself, door included, is now the “Vault Room”. Resident DJs spin for a crowd that desperately wants to feel exclusive, and light appetizers and mixology cocktails are on offer all night. There's a dress code, so don't show up looking like a schlub. 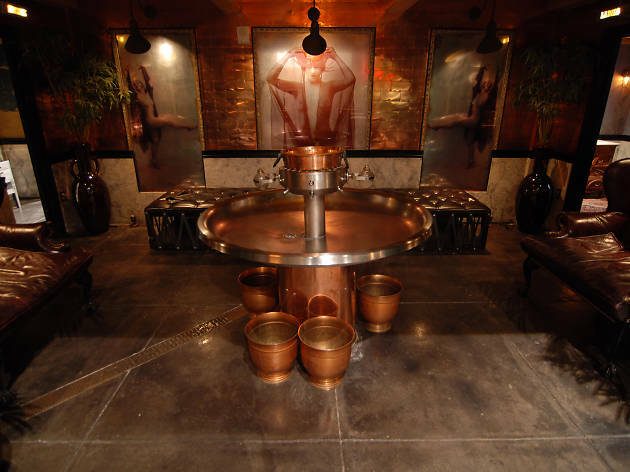 Located within the Wilshire Galleria complex, this Korean spa offers a wide variety of treatments in addition to dry and wet saunas, hot and cold plunge tubs and a large gym. Get pampered from head to toe with body scrubs, Asian deep tissue acupressure as well as food massages, hair and skin treatments, and mani-pedis. 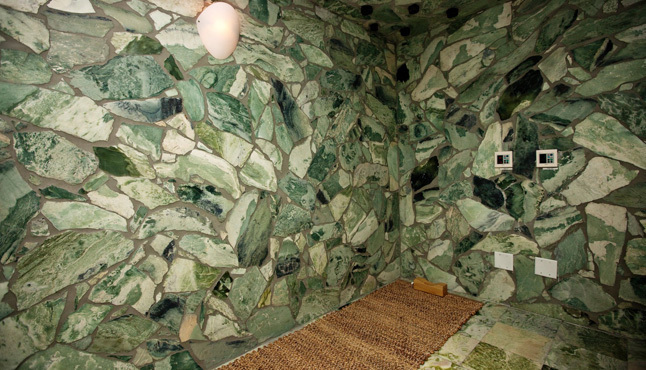 For a small entrance fee ($15 for daily admission), guests can use all the amenities at the spa including the popular jade and clay rooms used for detoxification as well as the relax room with Korean-style heated floors. 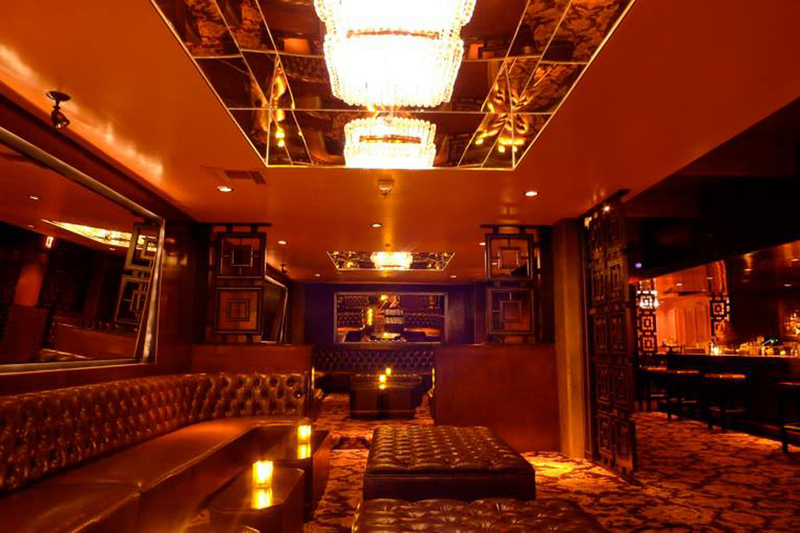 Pull up to this speakeasy in the heart of Downtown LA, where street parking may be hard to come by, we recommend that you valet on the weekends ($10 per car). 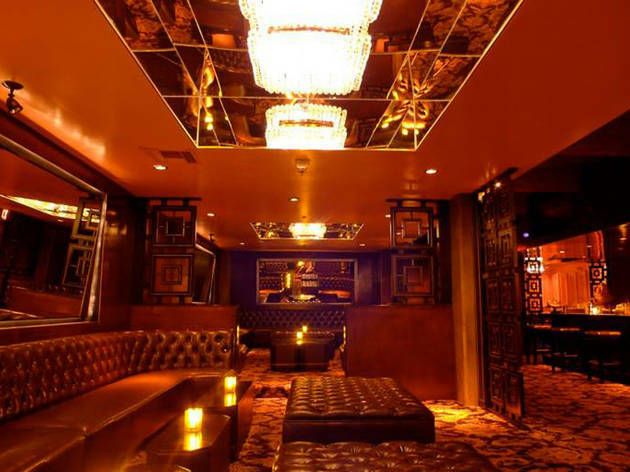 Enter through the oversized black door for a laid-back atmosphere with tufted leather couches and dim lighting. Best night to go? 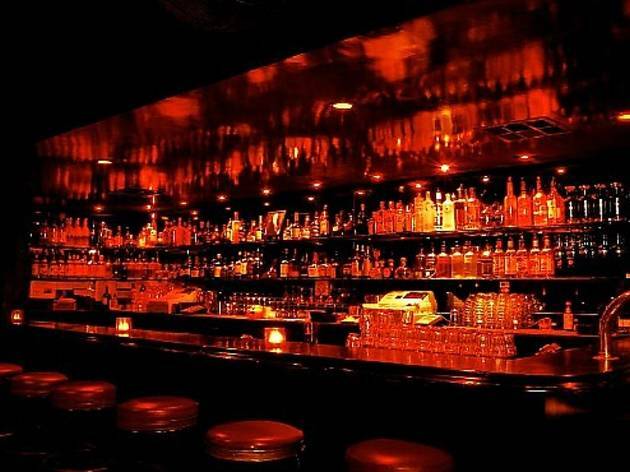 Head underground after roaming the monthly DTLA Art Walk, Don't miss the bar's jazz and whiskey socials (details on their Facebook page). 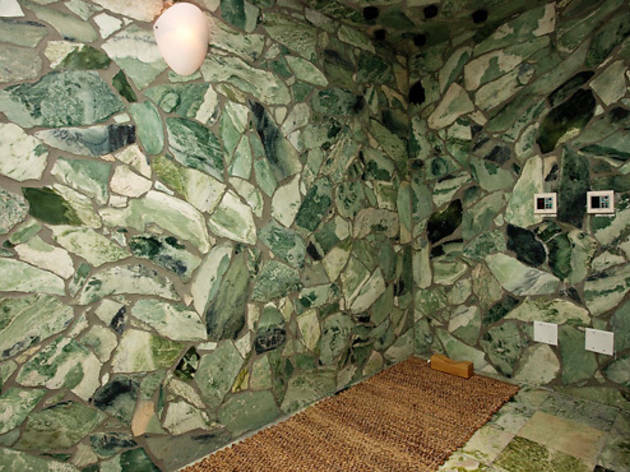 Westsiders don't have to trek to Koreatown for their jade stone sauna and body scrub beauty regimens. Nestled in a nondescript building off 3rd Street Promenade, the Santa Monica answer to a Korean day spa offers all the same services (minus the brute black lingered women) along with other full service treatments such as facials and body wraps. Those looking for tension relief should book a session with Dr. Hata who combines East with West—he is trained in sports rehabilitation—and whose miracle hands and unorthodox approach can treat anything from tight muscles and soreness to chronic pain and autoimmune diseases. 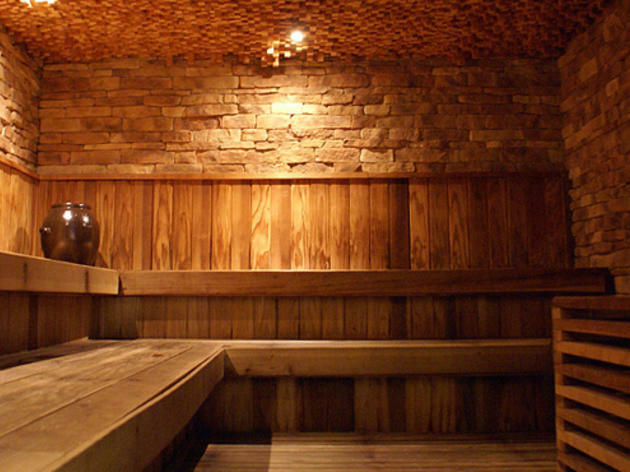 Prep for the intense deep tissue bodywork in the dry and wet sauna rooms. 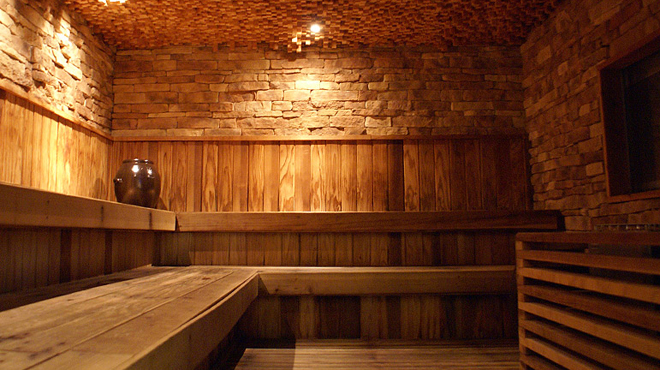 Post treatment you’ll be so relaxed you wonder how you’ve never discovered this underground oasis before. The swanky, candle-lit interior of The Room belies its low-key and casual vibe. Expect stiff drinks and live DJs playing hip hop and Top 40 tunes at this Westside local favorite. To reserve a table email Charmaine at theroomsm@yahoo.com.